With all the big action going on in the UK at the moment, it's easy to forget that the Asia-Pacific leg of the World Series of Poker is currently up and running. The highlight of the action in Melbourne so far has been another bracelet for Jeff Lisandro. The tough-talking Aussie topped a field of 123 runners in the $1,650 PLO event to pocket $51,660. The win takes Lisandro's total bracelet haul to six. After Daniel Negreanu he is the only player to have won WSOP bracelets in Vegas, in Europe and in Australia. 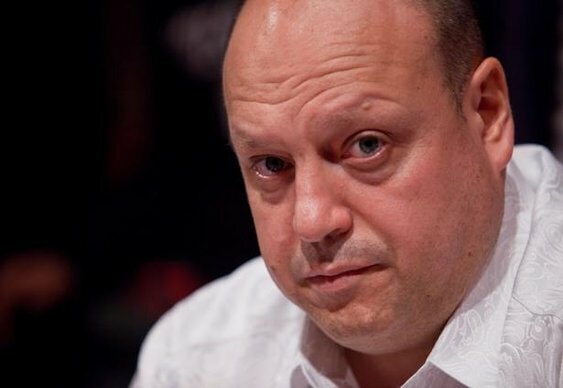 Lisandro pipped Jason Gray, who was playing at his fifth WSOP final table, to the bracelet, rivering a wheel to crush Gray's two-pair.